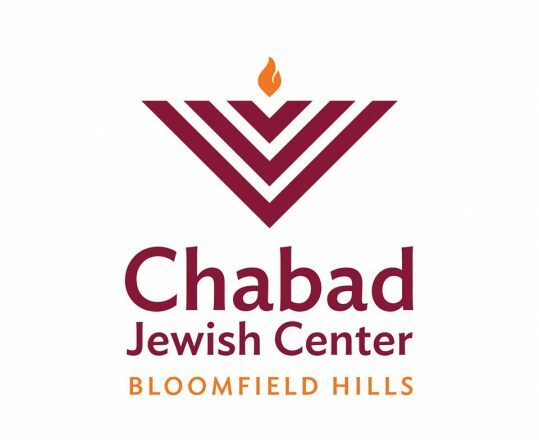 With criminal justice reform center stage in the U.S., Chabad Jewish Center of Bloomfield Hills, in partnership with the Jewish Bar Association of Michigan (JBAM), presents “Crime and Consequence,” starting Feb. 6, a new six-series course by the Rohr Jewish Learning Institute exploring 3,000 years of Jewish perspective on crime and criminal rehabilitation. The recent public focus on the “First Step Act,” signed into law on Dec. 21, 2018, has brought the debate about criminal justice into sharp focus. Americans are now discussing the value of tougher versus smarter reforms, fairness of mandatory minimum sentencing as opposed to judicial discretion, and whether prison accomplishes its reformative (and not just punitive) purpose. The course draws deeply on ancient Jewish sources, while using contemporary materials to give a modern context to the discussion. 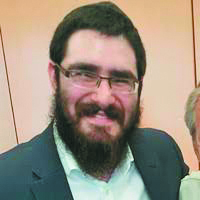 “The debate over the First Step Act shows that Judaism’s timeless truths and insights about human nature, society and wrongdoing are as relevant today as ever before,” said Rabbi Levi Dubov, course instructor. The course, open to all, is designed for people at all levels of knowledge. 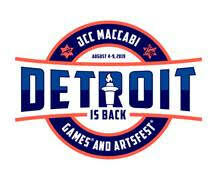 The course begins Wednesday, Feb. 6, and runs for six consecutive weeks. 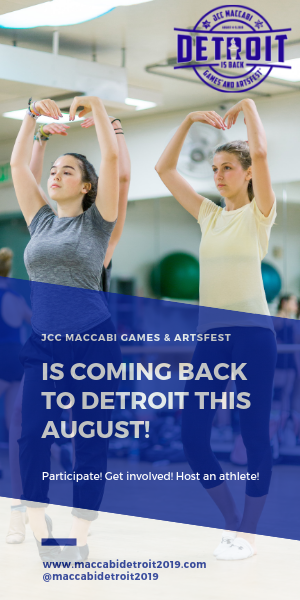 The classes are offered Wednesday mornings 11 a.m.-12:30 p.m. at Jewish Family Service in West Bloomfield; and Wednesday evenings 7:30-9 p.m. at the Bloomfield Hills High School. 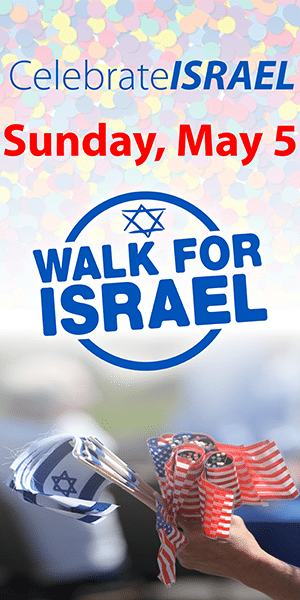 For more information, visit bloomfieldhillschabad.org/crime or contact Dubov at (248) 949-6210 or rabbi@bloomfieldhillschabad.org.